Growing with God… Reaching out to the World! Worship with us each Sunday at 8:30 or 10:45 a.m.
Sunday school begins at 9:30 a.m. for all ages. Palm Sunday, April 14th worship will be at 8:30 & 10:45 a.m. with Sunday school at 9:30 a.m. A church wide potluck will be held after the 10:45 a.m. service with activities for the kids. Thursday, April 18th join us at the 7:00 p.m. Maundy Thursday worship which will include communion. Friday, April 19th will have worship at 1:00 p.m. in remembrance of Good Friday. The join us on Sunday, April 21st for Easter services at 8:30 & 10:45 a.m. will a lite breakfast at 9:30 a.m.
Carleton UMC welcomes you to all of our worship services and hope you will come back during our regular worship Sundays with services at 8:30 & 10:45 a.m.
With God’s guidance, we envision Carleton United Methodist Church as a family, alive and growing in a trusting environment; preparing everyone who enters to live and serve in the world. The Carleton United Methodist Church has a rich and diverse heritage to be proud of. We are a loving, prayerful congregation which seeks to grow spiritually by the study and application of God’s word. 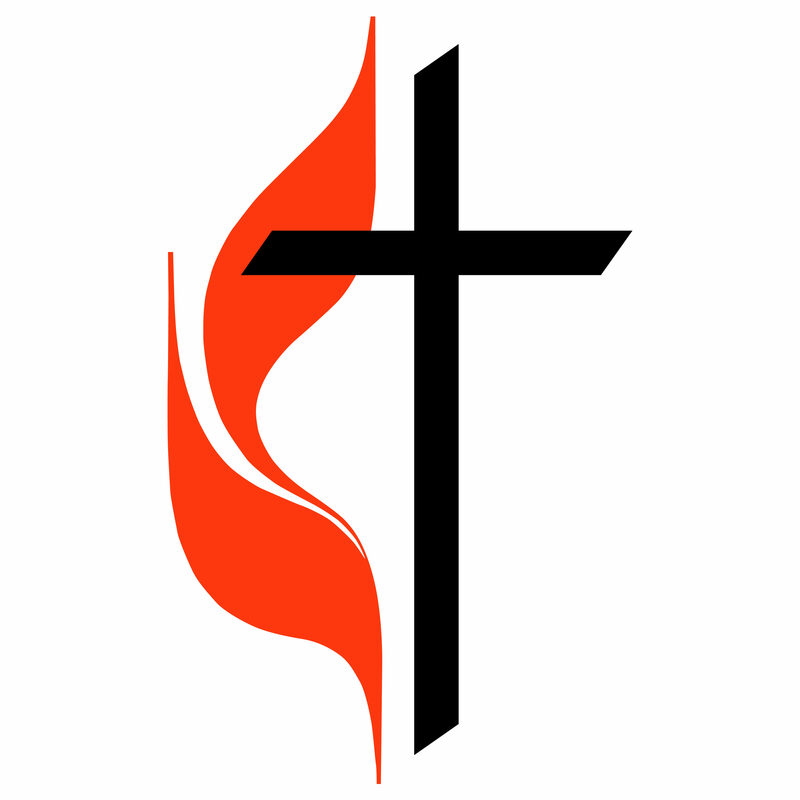 If you would like more information about our church and programs call the church office today at (734) 654-2833 or by email at carletonumc@gmail.com. Have a prayer request? Email carletonumc@gmail.com. All prayer requests received will be verified before being pass on through the system.